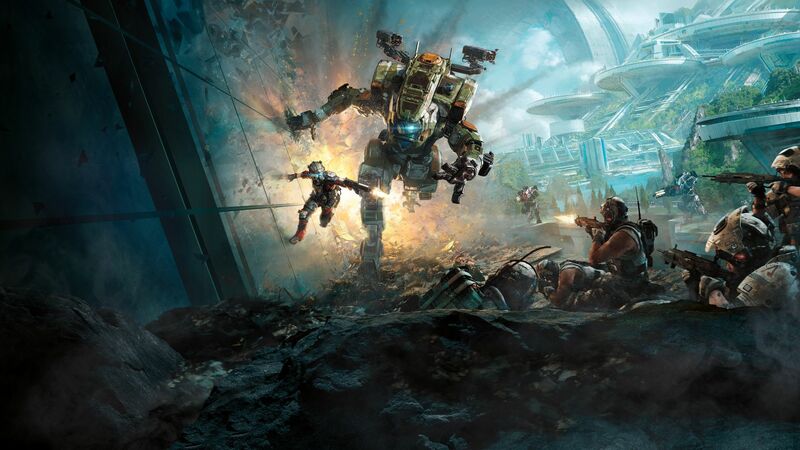 Titanfall 2 – An Adrenaline Junkie’s Dream. 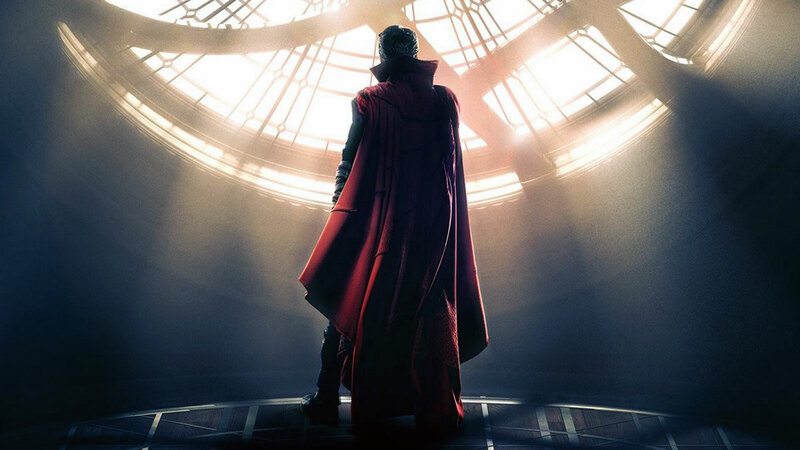 Sorcerer Supreme breaks expectations with a spectacular joyride of a film. © 2019 Rational Rationale. All rights reserved.